It might be hard for younger readers to accept this, but its true -- there was a time when you could play a whole album before you put down your hard-earned cash to buy it. Even more shockingly, this was in the days of vinyl, when clumsy handling could damage the disc permanently. No one had to rely solely on the words of a friend or critic in buying a disc. Today you can sample just about any song thats available, or at least the first 30 seconds. But in addition to hearing a truncated version, you also have to accept less-than-perfect sound through computer speakers or headphones. Thats why I was delighted to find that the tried-and-true sampler recording still exists, in both old and new formats! Heres how samplers helped me find some great recordings. 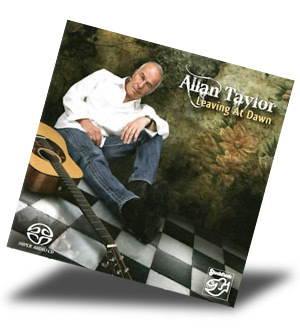 Allan Taylors cuts on the sampler also intrigued me, especially "Winter" from his current recording, Leaving at Dawn (Stockfisch Hybrid Multichannel SACD SFR 357.4057.2, ****). Taylor is a troubadour who uses his rich voice to tell stories anyone can relate to. "The Almost Man" is a heartfelt song that responds to the death of Taylors father in an ingenious and unexpected way. "New York in the Seventies" is a lovely remembrance of a time gone by, while "The Last of the Privateers" compares the traveling folk singer to a pirate passing through town. Throughout the set, Taylor proves hes a master of words, both in writing and in singing. He projects his thoughts clearly enough for anyone to understand, and he communicates directly with his listeners through understatement rather than histrionics. Around the time the Stockfisch sampler arrived, I discovered an online jazz and blues sampler from HDtracks. 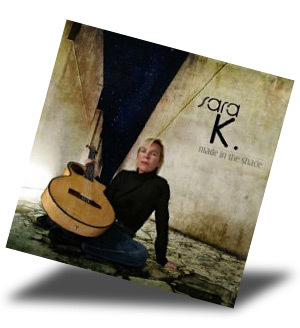 It contains seven tracks, all in CD quality sound (****), and you can download it for free. I enjoyed all the tracks on this download, but a couple struck me as must-haves. 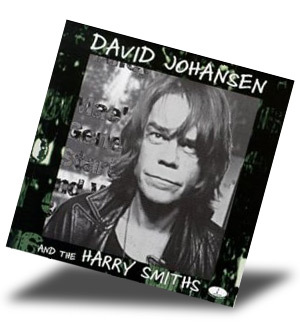 One was a self-titled album by David Johansen and the Harry Smiths (Chesky Records JD196, ****). This set of traditional blues songs is sung and played with total low-key conviction.Youll find outstanding versions of "Delta," "Well Ive Been To Memphis," "Old Dog Blue," and the song on the sampler, "Oh Death." Johansen also perfectly captures the hopeless feelings of a down-and-out alcoholic in "Buy Me a Drink." The recording, done in David Cheskys favorite New York City location, Saint Peters Church, is noticeably intimate with perfect balance between the voices and accompanying instruments. Thanks to the analog space around the vocals and instrumentation, the sound has a warm ambience and perfect presence. And though the sampler track was in CD-quality sound, the download is offered in 24/96 HD. Of course, you can also buy the hybrid multichannel SACD. For multichannel, Chesky believes in 4.0 for channel distribution, and it works just fine here. 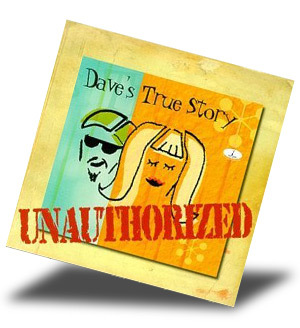 The other album I chose from the sampler was Unauthorized (Chesky JD189, ****) by Daves True Story, a duo comprising guitarist David Cantor and vocalist Kelly Flint. Drums, trumpet, sax, vibraphone, and other instruments are added for a tight, swinging sound thats mellow to the max. The musicians, high on finesse and never lacking for rhythm, make difficult licks sound natural and easy. Flints voice, which is perky, sultry, and always appealing, is more than a little reminiscent of Peggy Lee. Once again, Chesky has opted for Saint Peters Church and 4.0, and the resulting sound is warm yet clear as can be. The string bass is particularly focused -- not too much, not too little. And again the download is HD (24/96), or you can buy a hybrid SACD. These are four exceptional albums Id probably have never found without first hearing the cuts on samplers. The snippets you find just about everywhere are certainly worthwhile, but a sample you can play through your regular sound system is even more conclusive in presenting an accurate image of the artists and their music. To twist an old phrase, a listen is worth a thousand words. Bring on the samplers.